YesVisitor.com | Website Traffic Review - Best Legit Traffic Sources you MUST Try! YesVisitor specializes in providing targeted website visitors by utilizing a combination of full page pop under windows, contextual targeting and a network of publisher sites to display them on. Its current portfolio consists of over 15,000 websites, including several established search engines and internet service providers, movie sites, social networking sites, online gaming sites, and a well known domain registrar which currently hosts over 12,000 ad supported websites (expired domain traffic). Pricing is based on the number of visitors you would like to receive on your website and starts at $9.99 USD for 2,500 targeted visitors. Furthermore you may select your target country, category and other additional specifications. 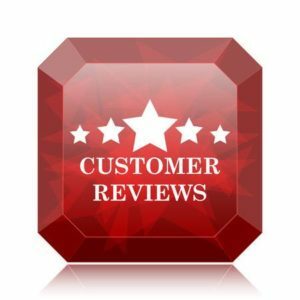 Please read reviews of YesVisitor or leave your own. 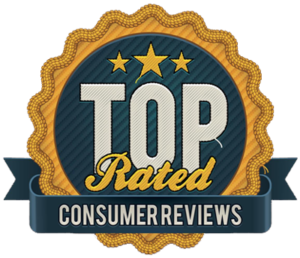 by Gregory on Website Traffic Review - Best Legit Traffic Sources you MUST Try! Ordered 10K visitors @ 500 a day for 20 days. Obviously using bots as they claim to reach their quota by 3 AM local time. They state that they will not honor google analytics as proof of delivery (they use google URL shortener) , but when using other services, I am getting 20-30 visitors a day. Even when I use Google URL shortener they provide, I am still not getting the amount promised. I have attempted to contact them, but they are not returning my request for response. by Alexander on Website Traffic Review - Best Legit Traffic Sources you MUST Try! 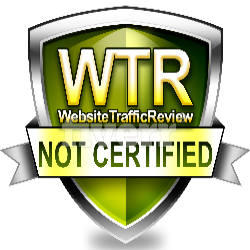 by Fred A. on Website Traffic Review - Best Legit Traffic Sources you MUST Try!